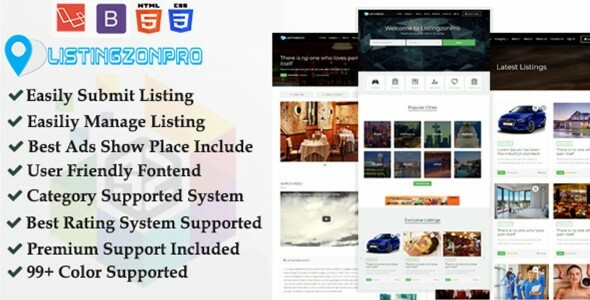 Live Tv (StreamZon) is a responsive live channel and stream CMS script. This CMS Includes almost everything you need to make a Live Streaming and Video Sharing business website. 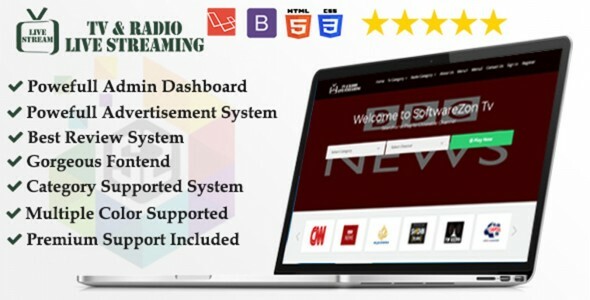 Viewers can view any channel by single click and no need for registration.. Also the back end has a lot of awesome features that are needed for a professional and good live channel or TV stream website. Almost all kinds of task can be done using the admin panel without having any kind or programming language knowledge. Admin can add absence or custom add to get profit from this system and everything is fully dynamic. This script is fully responsive for any device. This is an exclusive Product in Codester. You can buy this product from there. All the rights reserved to SOFTWAREZON. Our Clients Some of our great customers who use our product. Subscribe to our newsletter for latest News, Updates, Product directly in your inbox. 2017 © All Copyright Reserved By SOFTWAREZON.